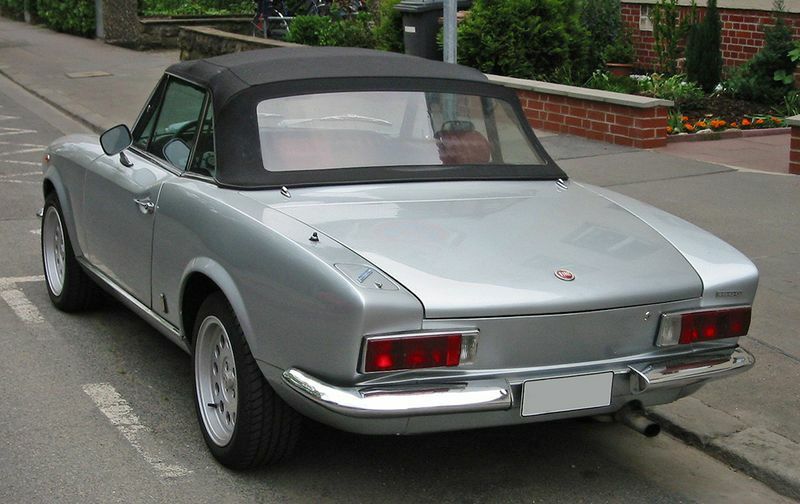 Additional Info: Just to mention, a coupe version was availble from 1967 and some 2+2’s were also built. 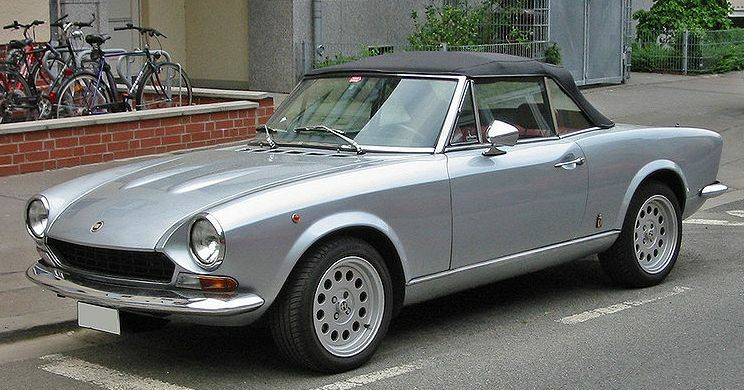 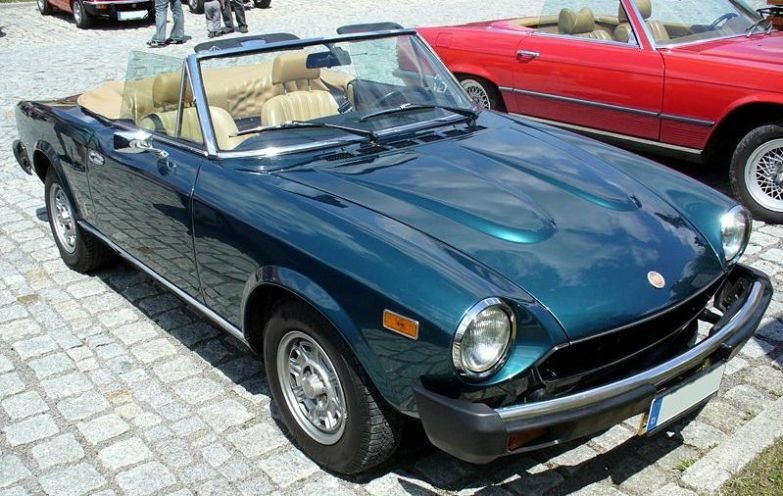 The Spider was designed by Pininfarina and the engines increased in size throughout it’s long and successful production. 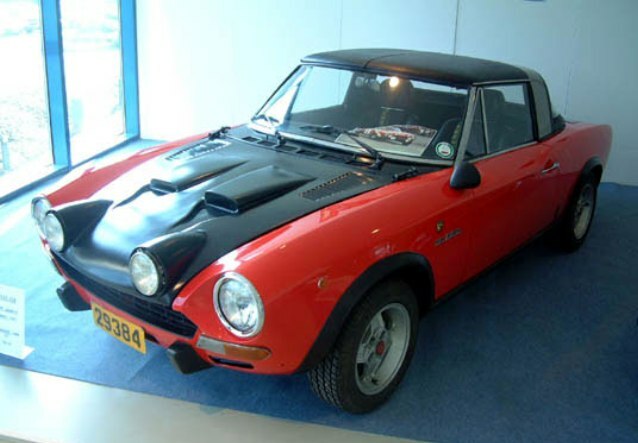 Those engines included: a 1966-1969 1438cc engine (90bhp, 0-60 in 11.9, 1/4 mile in 18.3), a 1970 1438cc engine and a 1608cc engine (90-110bhp, 0-60 in 11-12), 1971 had the 1438cc and 1608cc engines, 1972 had the 1608cc engine and a 1756cc (116bhp) engine, 1973 a 1538cc and 1592cc engine (105bhp) and the 1608cc and 1756cc engines, 1974-1978 had the 1756cc (93-116bhp) engine, 1979 on had the 1756cc engine and a 1995cc engine (78bhp+, 0-60 in 10.6, 1/4 mile in 18.1) and also a name change to Spider 2000. 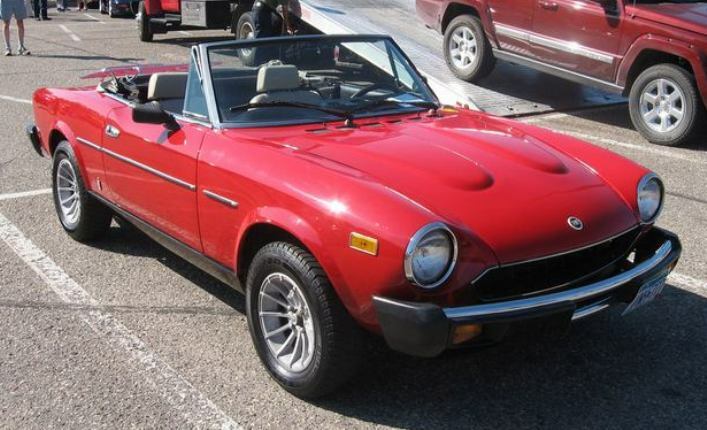 1980 got fuel injection added to the 1995cc engine (100bhp, 0-60 in the 10’s, 1/4 mile around 17.5). 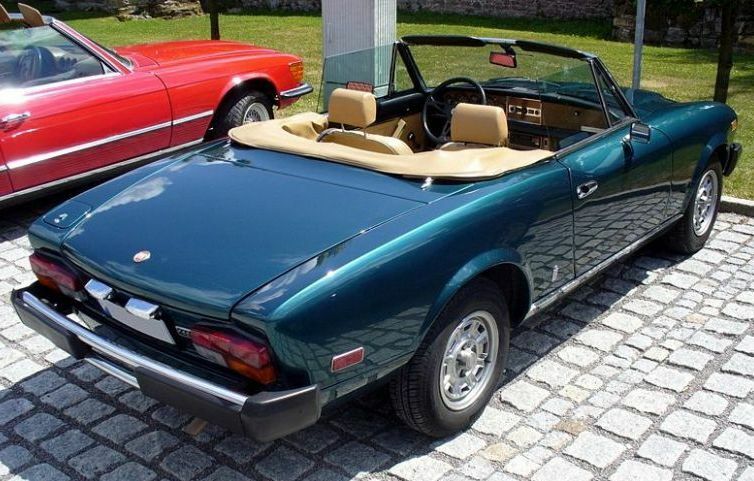 Also to note is a Turbo version in 1981 (120bhp, 0-60 in 9.4, 1/4 mile in 17.1) and a Supercharged version in 1982 called the Volumex (135bhp, 1/4 mile in 16 secs). 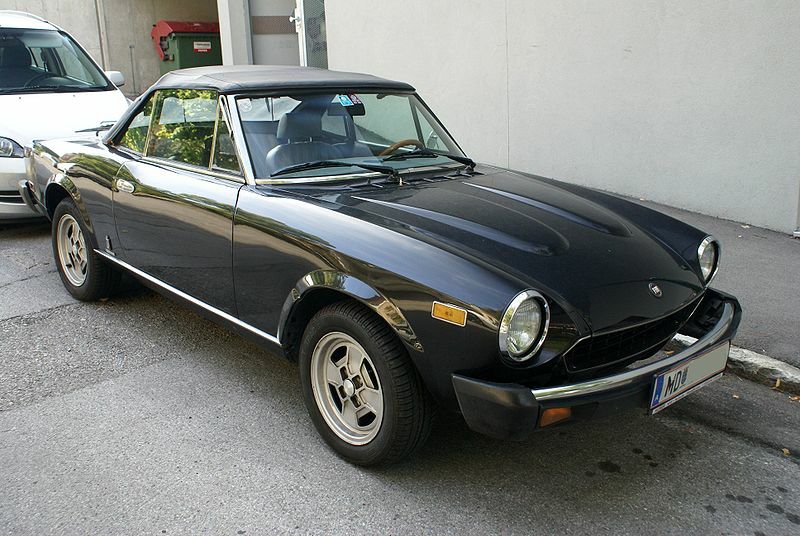 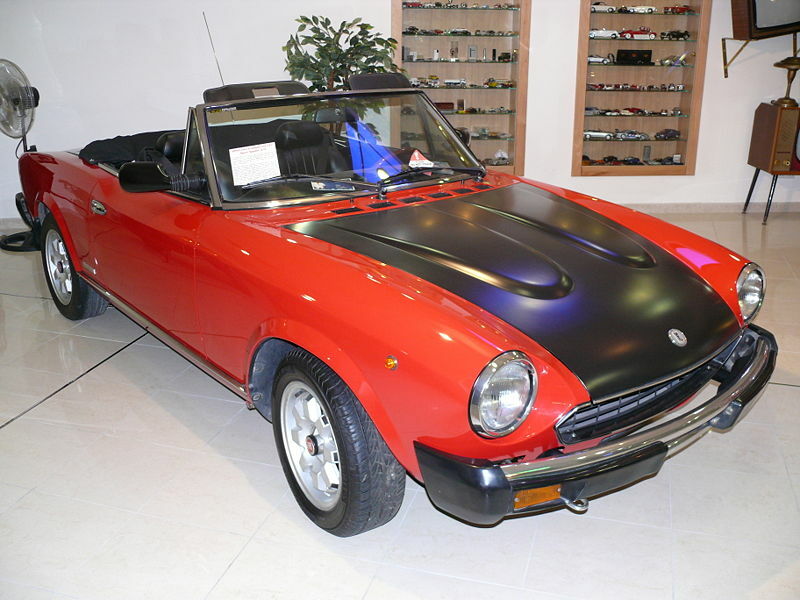 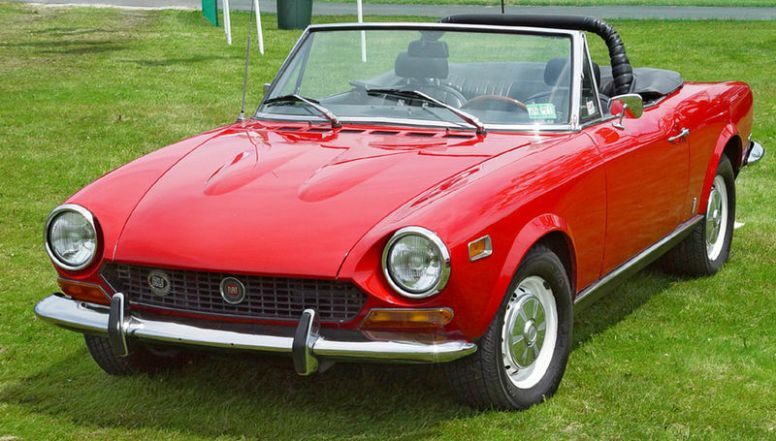 A Fiat 124 Spider Abarth/Rallye Abarth was also built between 1973-1976, with a tuned 1756cc engine it put out 128bhp (see below) or even more with a 16v option. 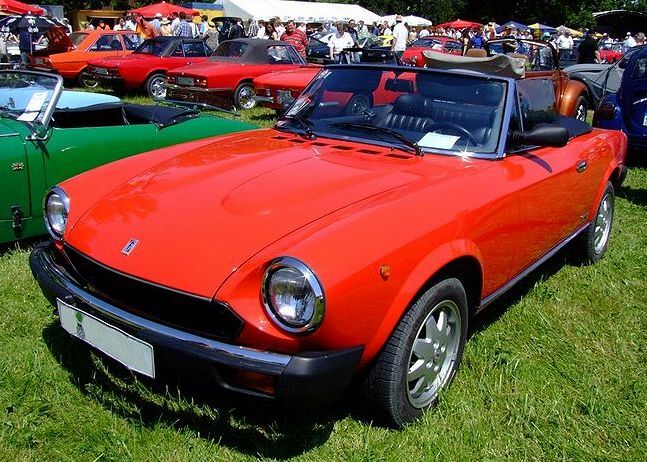 Additional Info: We believe even more powerful versions were about and certainly the race versions had in excess of 165bhp. 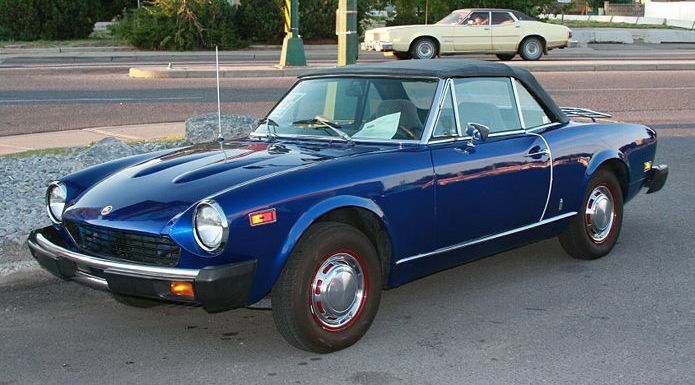 Also at some point an 1839cc race car was also produced and 16v heads and injection were added around 1975 to the rally car in an attempt to beat Lancia once and for all.